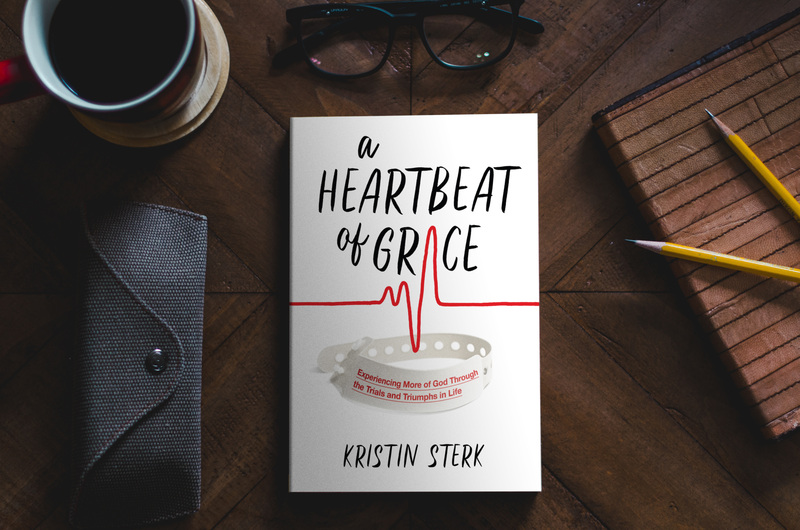 Have you read “A Heartbeat Of Grace” yet? If you are looking for a very raw and emotional story of God’s faithfulness and goodness, and to feel all the feels, this one is for you! You may find yourself laughing and crying, all in the same chapter (at least I do and I wrote the book), so grab a Kleenex and soak in the beauty of how good our God really is! Just click on the ADD TO CART green icon to the right on this page, to order yourself a copy! And send me an email if you’d like it signed personally! Anyways…not that I am looking to start writing another book tomorrow, but if you and I were out for coffee and I asked you what I should write another book about, what would you say? Yes, I’m asking YOU what you think and I’d LOVE to hear what you have to say! I feel like “A Heartbeat of Grace” is not the only book I will ever write, though I should stress that another book is NOT in the works currently. But I am definitely praying over and stewing over this idea of writing another one. I’d just love to have some feedback on what you think! Especially if you’ve read my first book. Any ideas? Please comment below or send me an email! I look forward to hearing from you!